Don't know why Marvel didn't do that. Were they afraid fans would think Felicia was a rebound? Would fans of hers even care, once they saw the writers actually giving her a real chance. They could have waited a year in real time and then go for it. 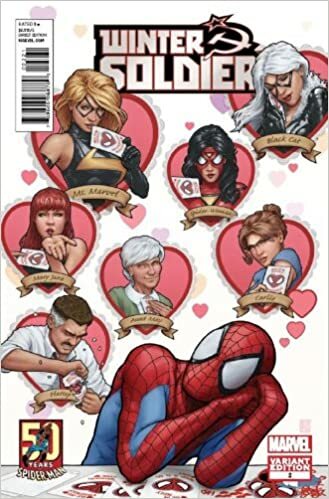 But I think that Marvel didn't really want the possibility of Peter (or them) finding himself in another serious relationship after MJ. 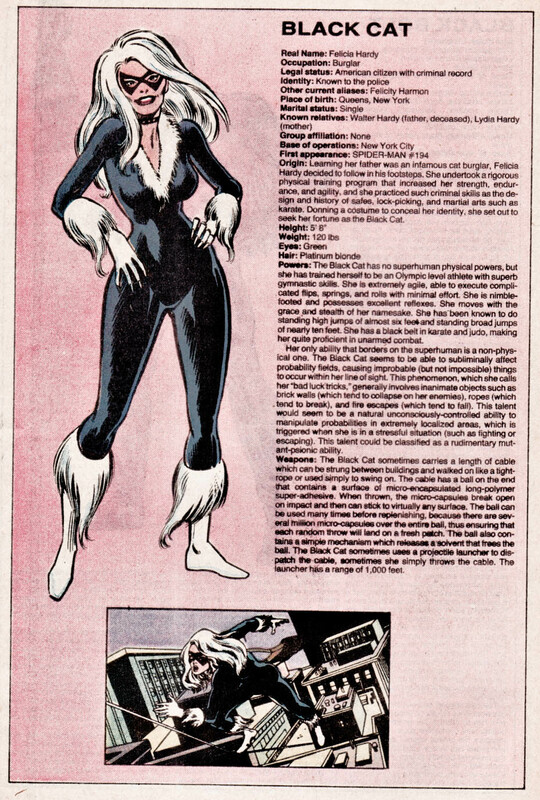 I feel it was a massive missed opportunity not to do more with Felicia and Peter during the Brand New Day era and beyond, but for some reason they made sure to keep her character at arm's length during the run, even at the expense of having both herself and Peter be out-of-character. Their dynamic together hasn't legitimately been explored in ages, particularly a dynamic without roadblocks (ie, no magically blocked identity amnesia)- having Peter and a far more emotionally mature Felicia hash things out would make for a very interesting combination. Their moments alone in the recent ASM #10 was some of their best stuff since MK Spidey, etc. Not sure, I think a great part of her appeal is the dynamic she brings to the Spidey books though. I feel she works better in combination with that universe, rather than a solo character. 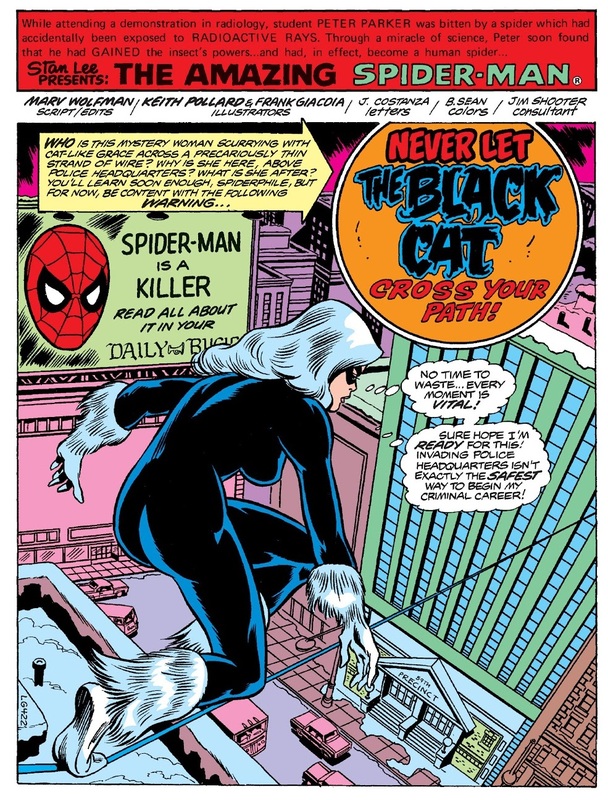 I feel like that had less to do with wanting to keep Black Cat specifically at a distance, and moreso that none of the writers/editors could decide on a love interest, and so spent the whole time either flirting or teasing possible pairings, so making Spider-Man and Felicia "friends with benefits" was their way of working around that, and yeah, nothing ended up coming of it. Nothing ended up coming of this either, but I kind of liked at the beginning of Big Time how Felicia was acting as Spider-Man's crime fighting partner because she wanted him to put in a good word with the Avengers, and that's just a really funny idea I wish could've been explored more. I’m so close to getting her first appearance, I can almost taste the Bronze Age. I mean with Marvel sweeping up things under the rug I would not be surprised if Felicia does join the Avengers down the road. 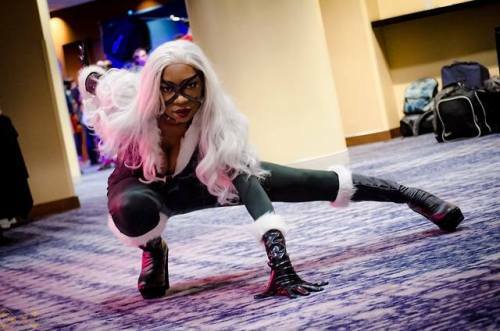 This is a post about potential actresses to play Felicia in live action. It was in response to rumors about her appearing in Far From Home but I did like some of the choices. What do the rest of you think? 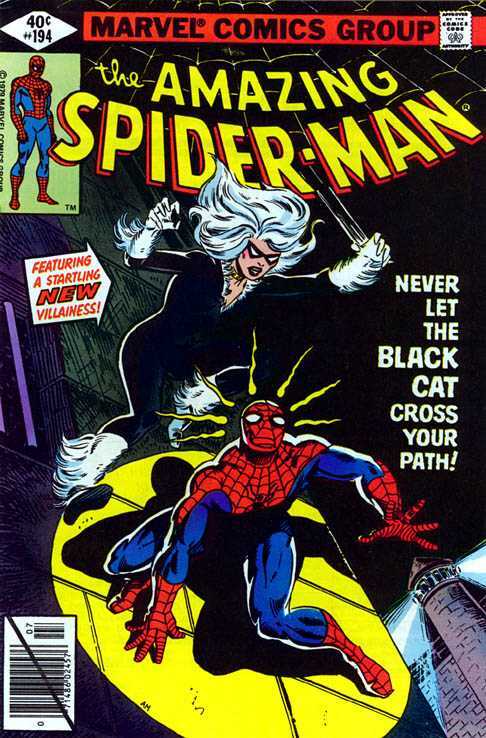 There was a white-haired girl at Peter's school, but I doubt that was supposed to be Felicia. "American citizen with criminal record," "known to police," - so that means getting arrested by the police after SpOck punched her should not have been treated as this "outing" of her identity that it was . I like the art for Felicia's character profile. 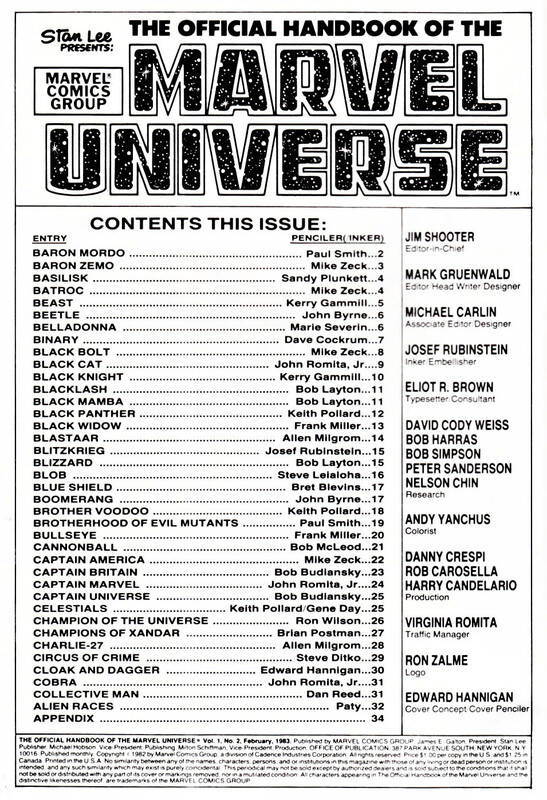 Looks like that was by John Romita Jr.